Vintage Selling Tips: Rockin’ the "As Is"
We had picked up a great, vintage, 30’s style, metal daybed. We cleaned up the pretty, oxidized metal and gave it a coat of poly to bring out the aged patina. 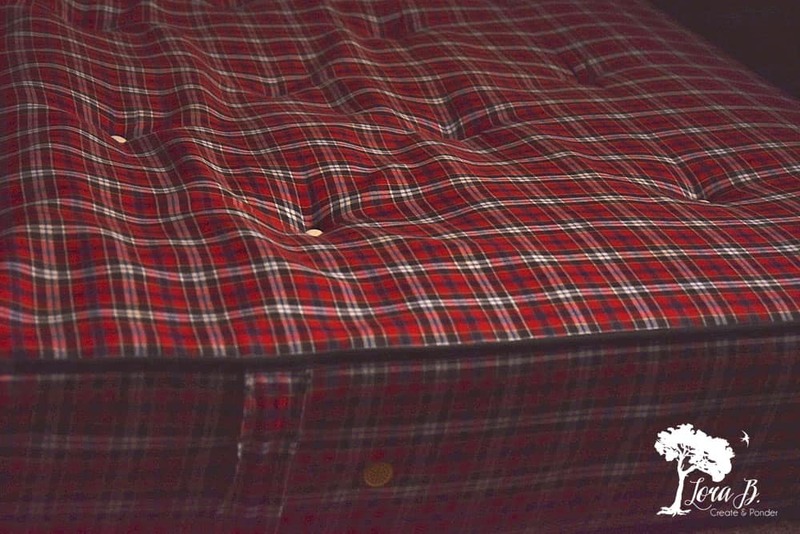 The only problem was the adorable red and black plaid mattress had a big tear in one end. No one would want that, and it might de-value the daybed, so…we stood it up in the bathroom of the store, until we could figure out what to do with it. The cute daybed was out the door quickly, while the mattress leaned in the bathroom, fast forgotten on a busy day. Well, yes, it sure could be! She was a photographer doing a vintage camping photo shoot, and the tear would never show if she styled the scene right. Sold! To the lady who luckily visited the bathroom! 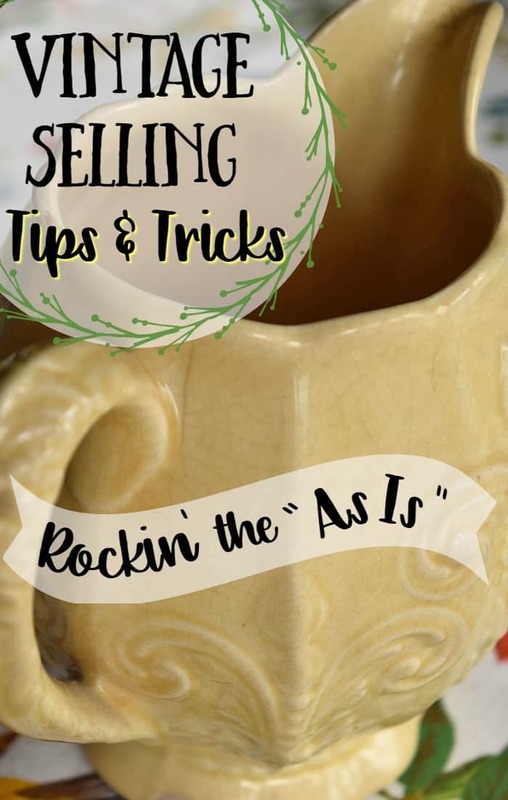 It’s so easy as crafty, do-it-yourself, sellers, to think we have to do this, this, and this, to sell an item. To assume that no one would want this item, because it’s cracked, chipped, crazed, torn, etc. 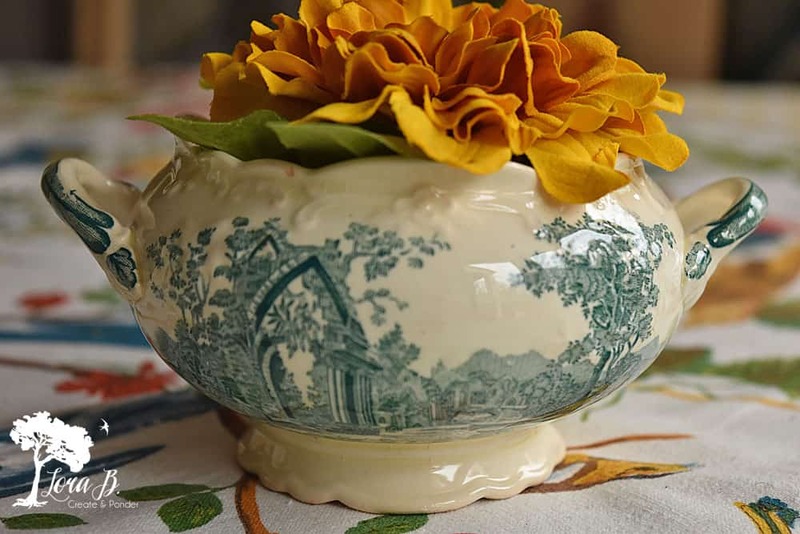 My house is filled with not-so-perfect items, because I’m cheap, and don’t mind living with a little wear and tear, at a better price! 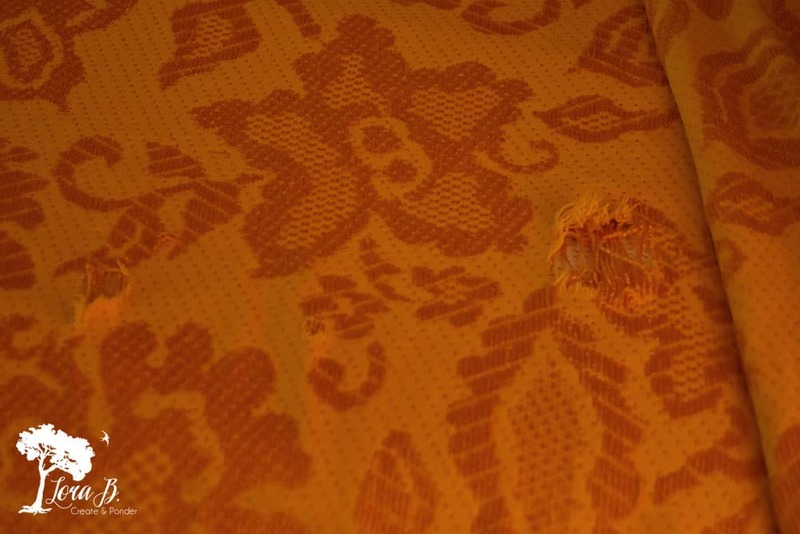 The bedspread I have on our bed has some wear marks, which are completely covered when I pile all the decorative pillows on top. 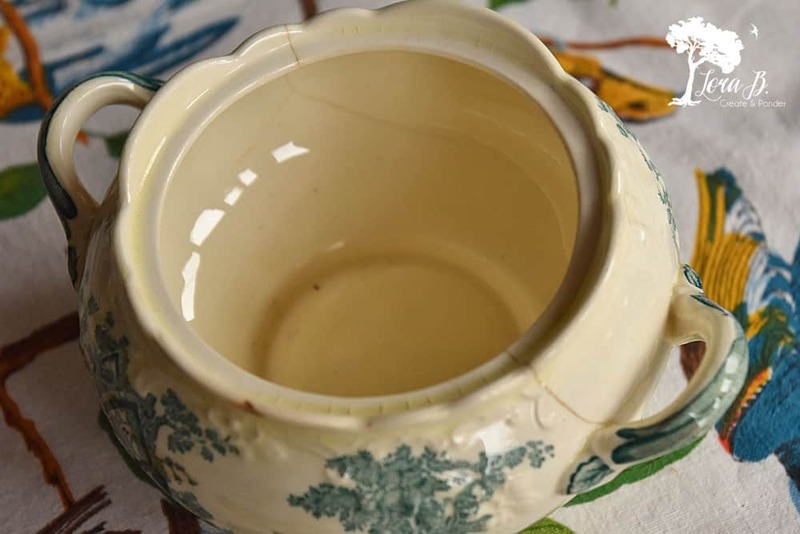 A lot of my random, pretty, china pieces are cracked or chipped, because I’m not planning on putting food or water in them. They just look cute, “as is” around my home, and I got them for a couple bucks, so they can be disposable. The good news is that there’s room in your booth, or store, for both the perfect and the “as is”, and there are customers who will be perfectly suited to any of the above! Why not offer it all, at a variety of prices? Don’t toss those extras that were in the auction box; make some money on them. Make sure they’re clean, and give customers an idea of how they could use them, beyond the “usual” purpose. And make sure you mark whatever you display inside, separately, or you won’t be ahead! 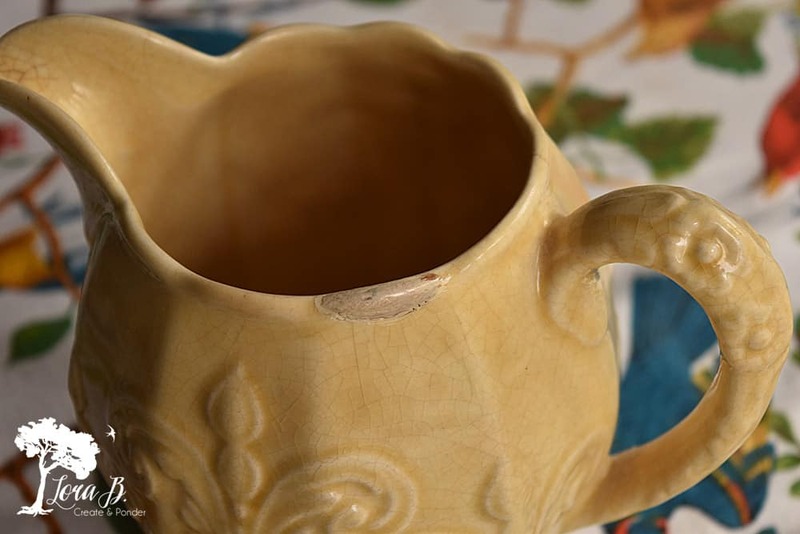 And, yes, you will have someone who says negatively, “oh…it’s chipped/cracked/stained”. They were hoping to get a steal…which we all are. Just direct them to your perfect merchandise, that’s marked with a higher price, and know you’re meeting the needs of all your customers. The crafter that cuts up old bedspreads will be thrilled with a $10 bedspread, instead of a $35 one. 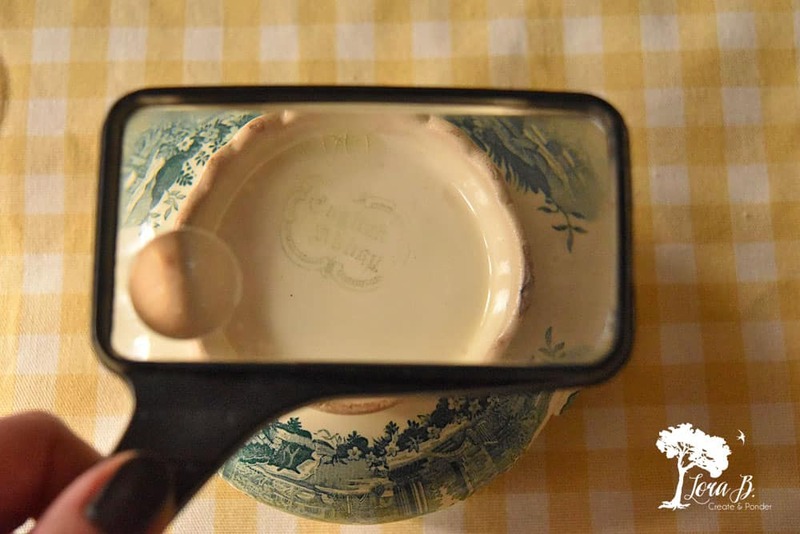 The customer that finds a chipped plate that’s in the same pattern her grandma owned will feel warm and fuzzy when she displays it on her kitchen shelf, and satisfied at the $3 price, compared to a perfect example for $12. And you’ll be happy that you didn’t assume. And that you didn’t have to throw potential money-making items in the garbage! All those small dollars can add up. 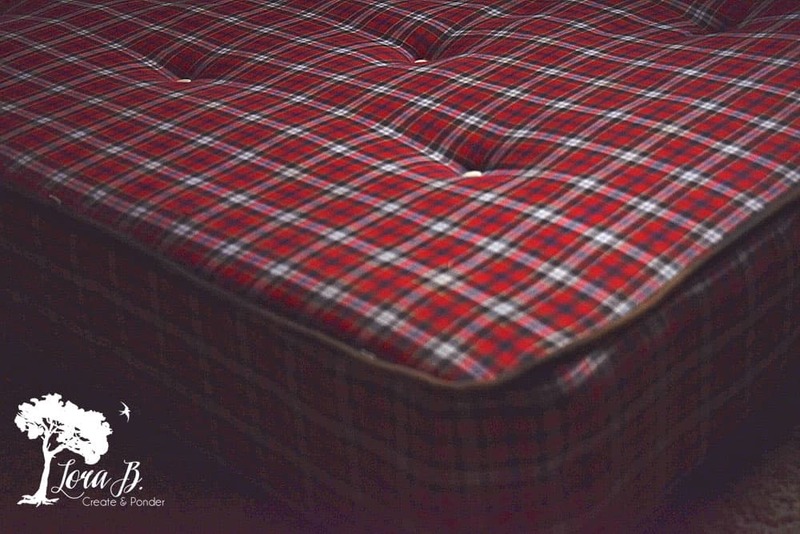 So next time you’re fretting about imperfections…remember the story of the plaid mattress. And realize there are a lot of very creative people out there, that have ideas way beyond how we may think something should be used! Oh, Diana, don’t you hate it when it gets chipped on the way home? 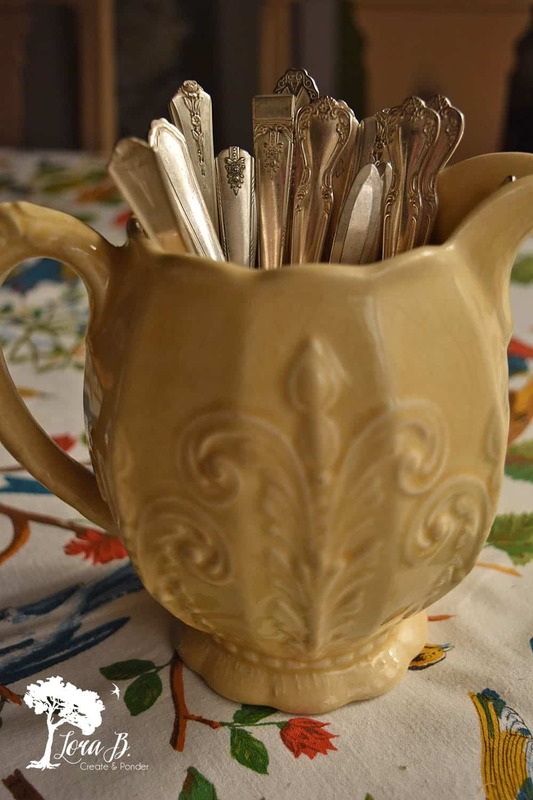 I’ve thought, “this has been safely in this lady’s cupboard for 50 years, and I just chipped it on the way home!” I feel your pain! Thanks for hosting! Amen, I agree. Thanks for the good thoughts. I will go through my chipped stuff right away!